I will be using this CB project to finish my oldest wip. 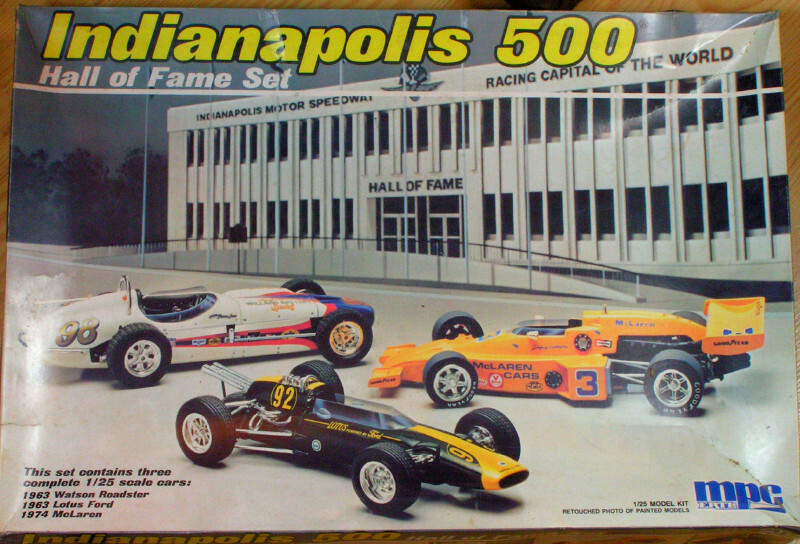 I was 12 years old, the year was 1979 and I had just finished reading my first Scale Auto Enthusiast magazine and had never heard of some of the manufacturers talked about in the magazine. The articles were raving about the Tamiya kits, so I begged my parents to take me to the best hobby shop in town so I could buy one. 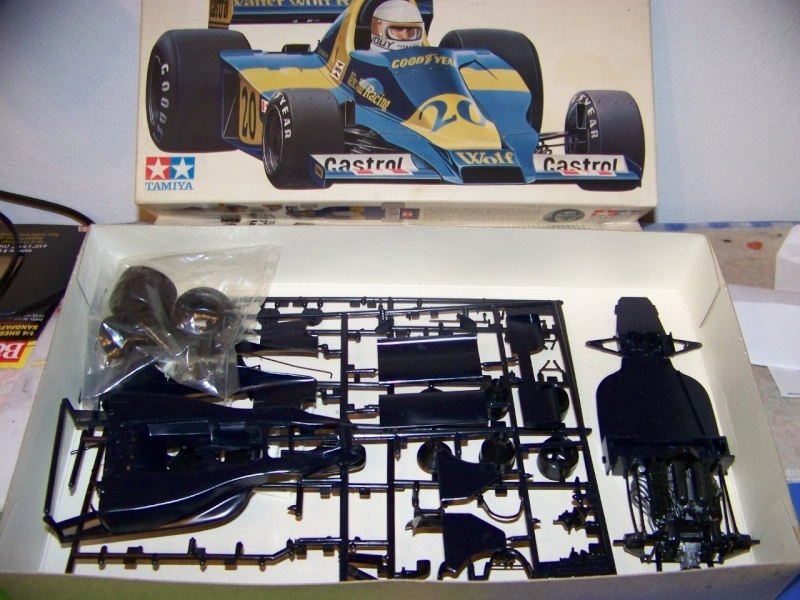 I also was a big fan of Indy car racing and this was the first open wheeled kit I had ever seen. Not knowing anything really about the differences between F1 and Indy, I thought this was perfect. I was all excited to build it right away.....and then reality hit. 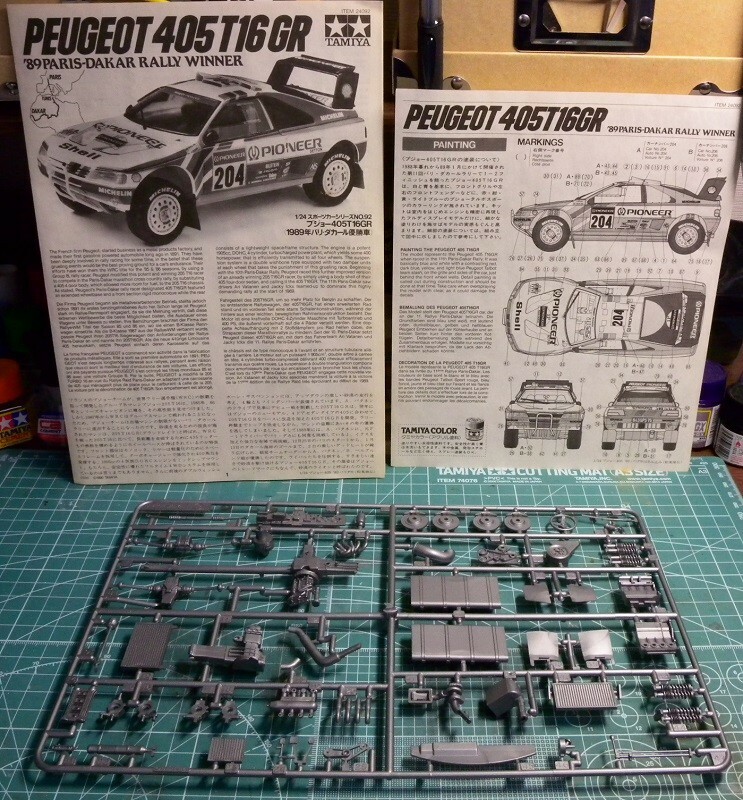 I had no idea about all the different parts, and colors, and when I tried to build the exhaust, that was when it all got put back in the box. 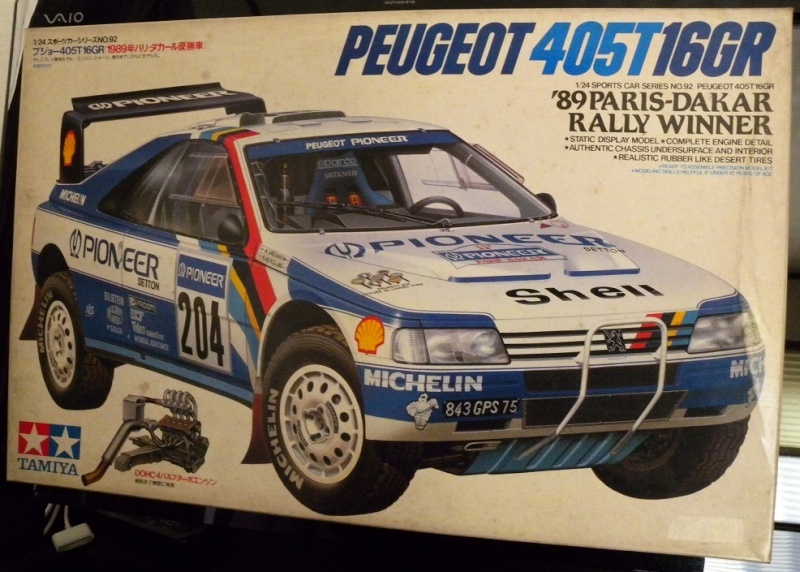 Over the years, the rear wheels disappeared, and at one point I even gave the kit to a friend who not only built these things but actually got me to build another one, which turned out to be the first Tamiya kit I touched since 1979. That was about 8or 9 years ago. 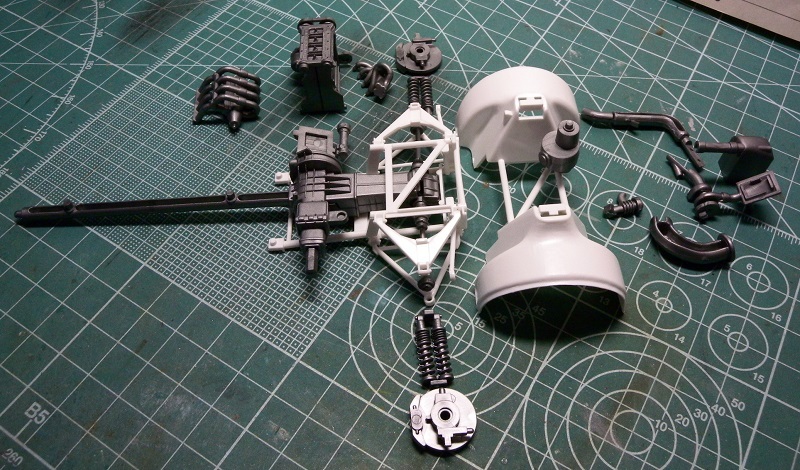 A few years passed and I asked for the kit back, determined to finish it. 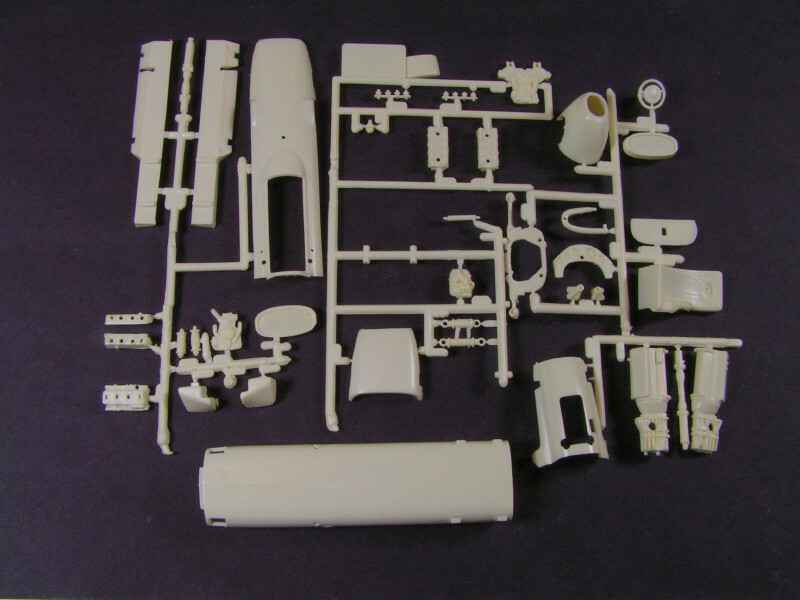 Last month at the hobby show I attended, I found another kit that had been started and had the parts I needed for mine. So here we are. 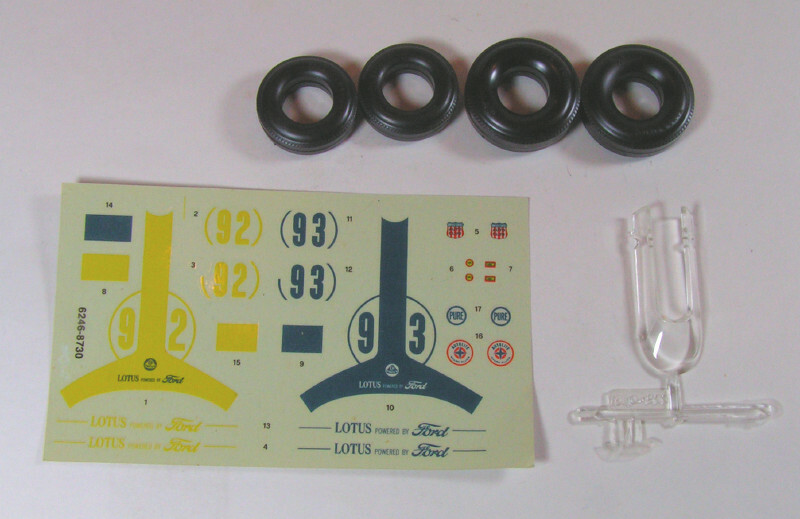 Here is the donor kit with the wheels I need for mine. 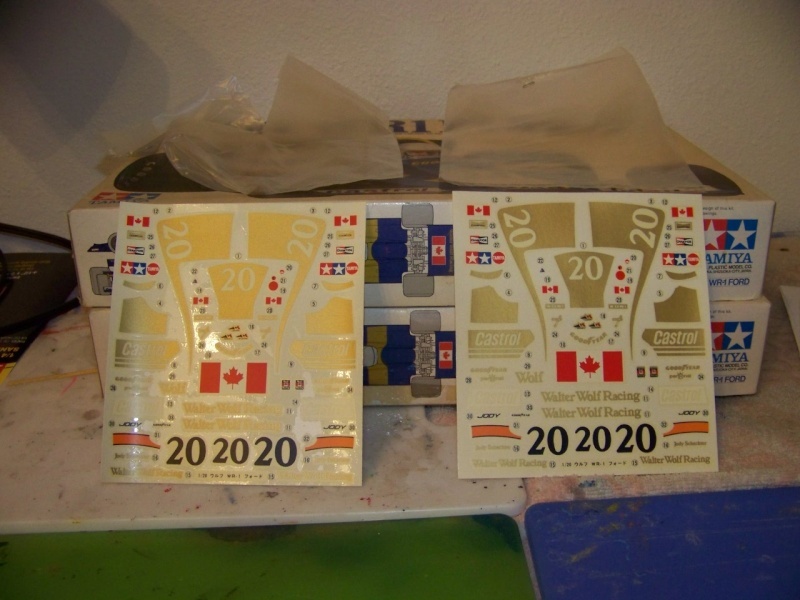 Both kits still had their respective decals sealed. I opened them both to see which one had the least amount of yellowing with age and am having a hard time deciding. I'll be building one of the older kits in my stash. 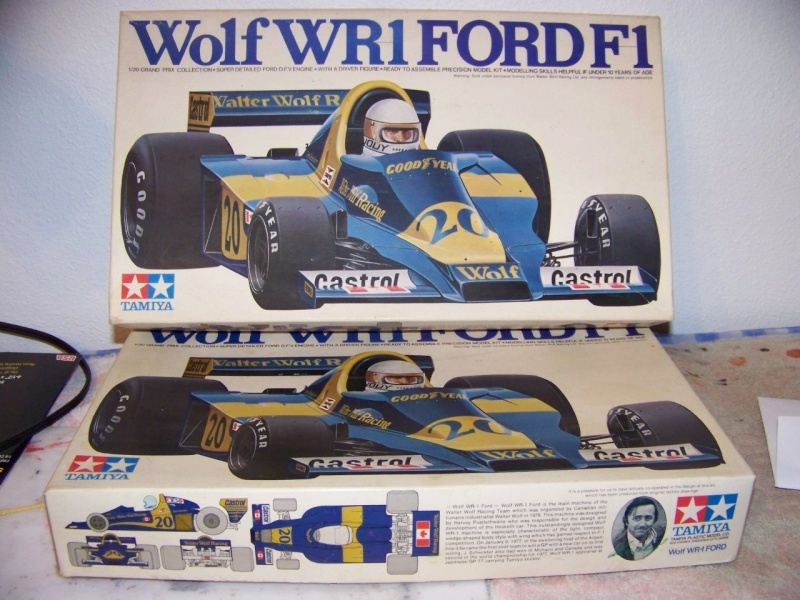 The decals are in rather bad shape, and quite yellowed, but will have a go nonetheless. I have never done a CB but I am going to join this one. Sam..... I have the Wolf WR1 in the stash so will be keen to see how your goes together. Just make sure you do ONE side of exhaust manifolds at a time. 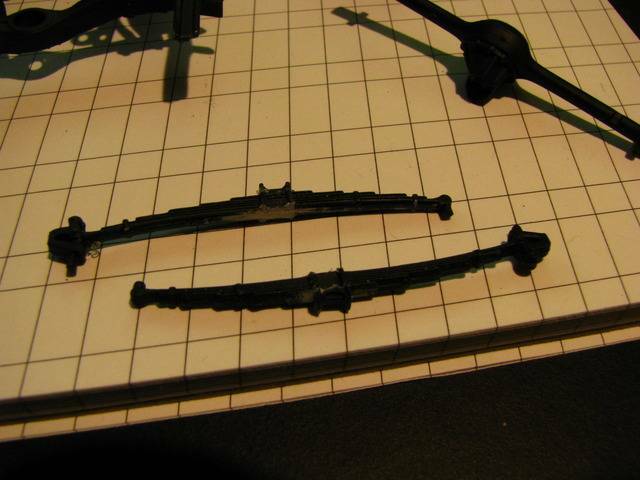 If you cut both sets of and then get them mixed up, assembly becomes a nightmare. Even with just one side, take great care to know which part is which!! Cole.... I built that one a few years ago and it's a great kit which lends itself well to extra detailing. Paul.... got something similar in my stash too, looking forward to it mate. Mitch..... got that one in the stash as well and the bodywork looks like a real pig. 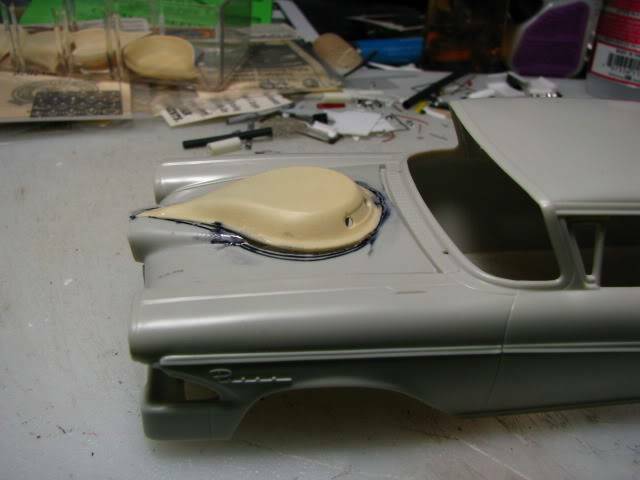 Particularly in getting the rear engine cover to hinge and fit properly. Good luck with it, I'll be following along. 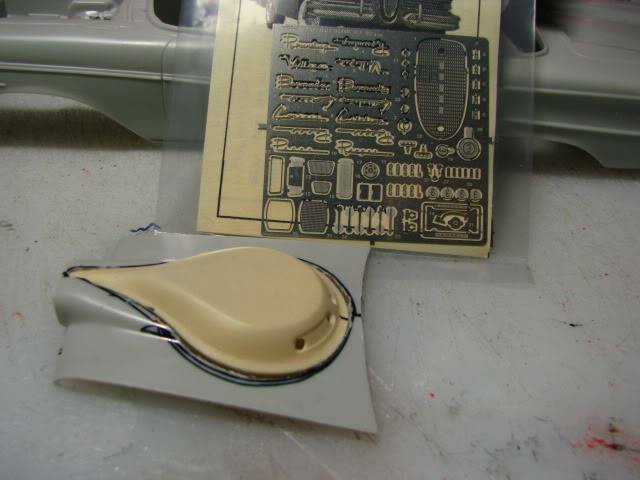 It will probably be about a week before both kits are here and by that time I should have the BMW 328 finished!! You guys have some awesome subjects, and cannot wait to see them get built !! I did manage to take a drive today and find some paint that I think will be good enough for who its for....me that is. Nice line up so far. I've had this one started for awhile and this will help me get it going. 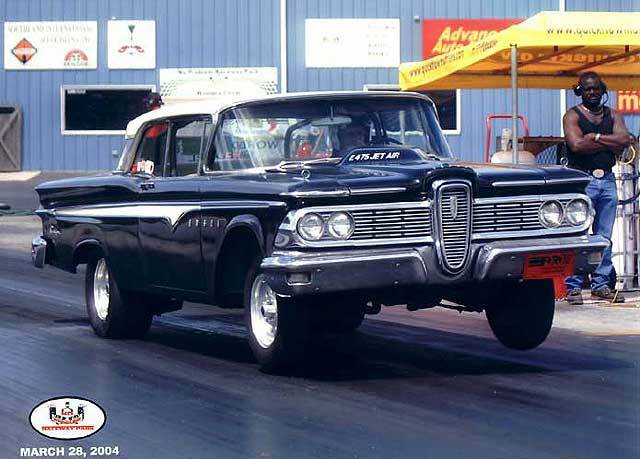 It's the Ford '58 Edsel as a 1/4 mile Gasser with 60s flare. Plant to use a resin tear drop hood, PE and other lifting effects. Bruce, I think that is an AWESOME idea! 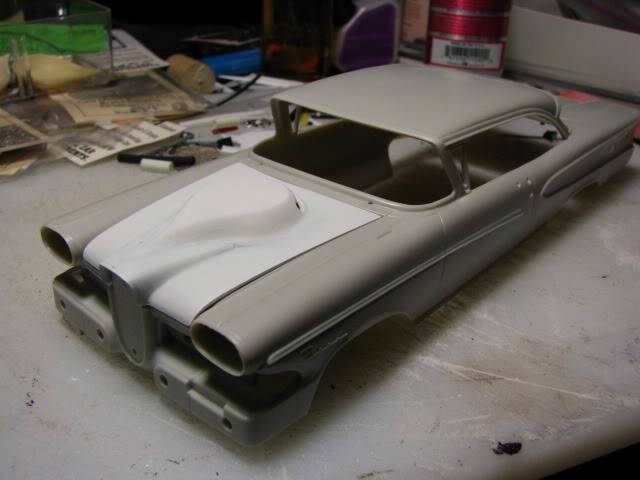 Since I am actually finished with the Porsche I may try to find an Edsel kit and join you. 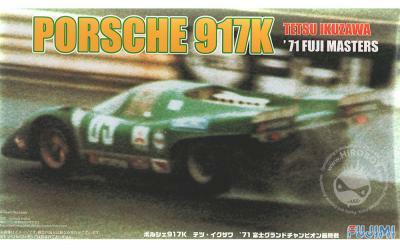 The Porsche is a kit a bought from Sam. It was started by someone else. Just the engine and some suspension parts painted on the trees. I took some of the engine back apart and painted the parts different colors. 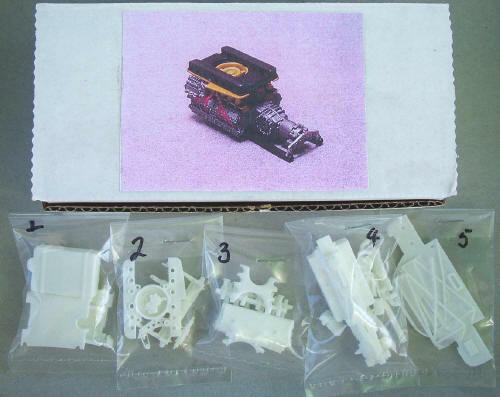 I wired the engine and added some parts from the kit that the instructions say are "not used". Typical Heller, fiddely frame and suspension and a blob of an engine. 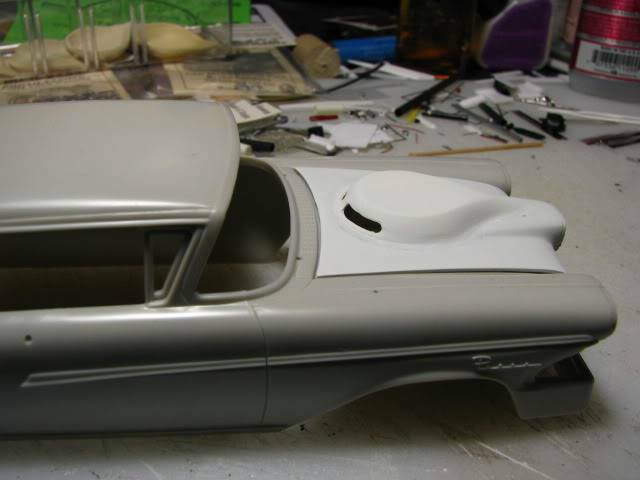 I added some sheet stock to the lower half of the body shell to help some fit issues Al alluded to. Al, to late on the exhaust I am afraid. 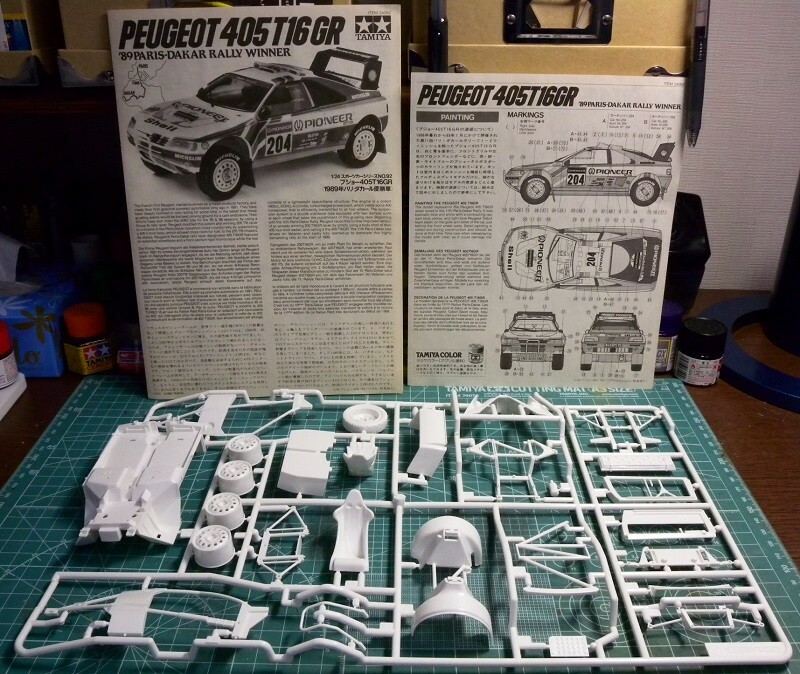 Al: If your build of the Peugeot is on this site I will definitely have a look. 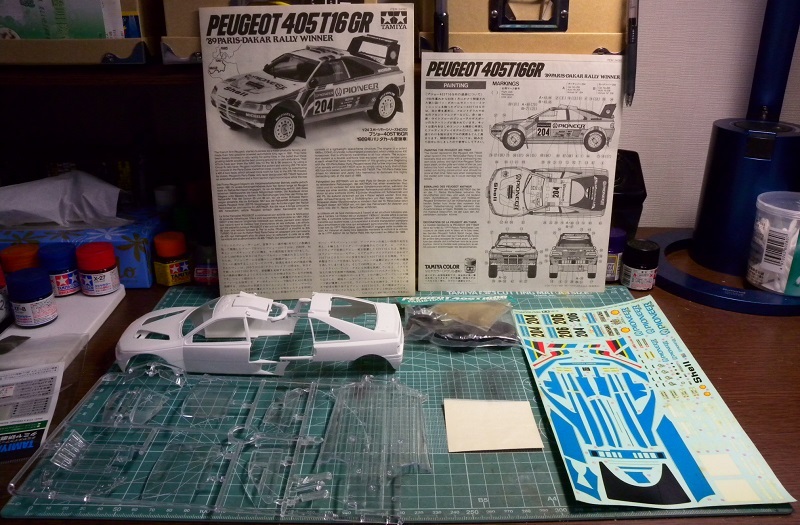 I agree that this kit has good opportunity for detailing. The decals for this kit are in sad shape, but I have a secret plan. 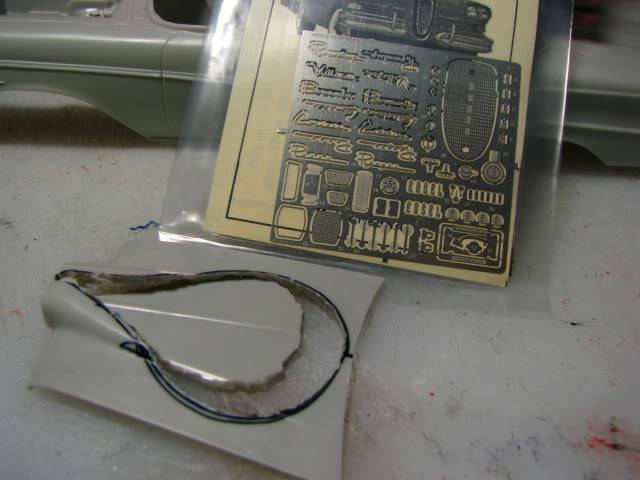 I was surprised that there are but 3 sprues, and one of them is for the clear parts. 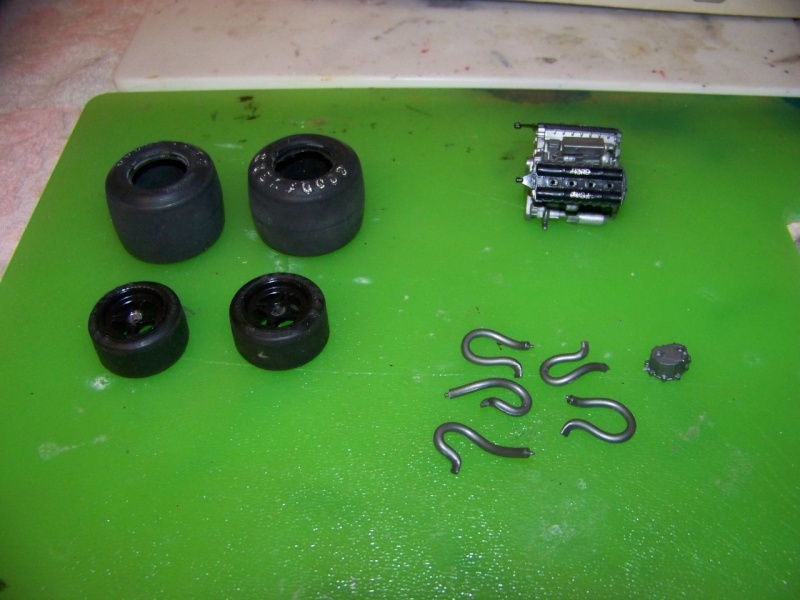 I've done a mock up of the first 5 assembly steps, so now it's time to get started. Nice progress Mitch and Cole. Fun to watch these beauties come together. I am all done with this one and ready for the next. I am not sure what I am going to do next but it will most likely be a race car and I will put it in this thread. Wow! That's quick. A fine looking vintage Porsche, Mitch. Nice color scheme. I'm getting in with this one. It'll give me a break from the Felixstowe which is beginning to aggravate me. It's Jim Clark's 1963 Indy 500 winning Lotus Ford - the car that ended an era of front engine roadsters at Indy. It is an MPC kit, so we'll see what comes of it. Got this kit Mike so I'm looking forward to your progress. Clark took the race win in 65 but, if the rules had been applied fairly, he should have taken the win two years earlier ib 63. Me also Mike. Had a resin tear drop and decided to add some extra room for the future dual quad carb. I finished that kit up this, whoops last year, Mike. I have lots of reference pictures and I took some myself of the real car when I took my dad to the museum at the speedway last summer. Let me know if you want them. I like that a lot Bruce. 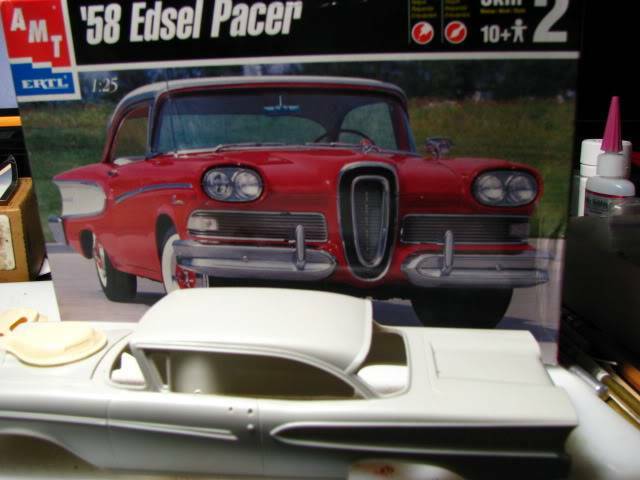 I am trolling eBay for an Edsel kit and have a Thunderbolt kit for donor parts. 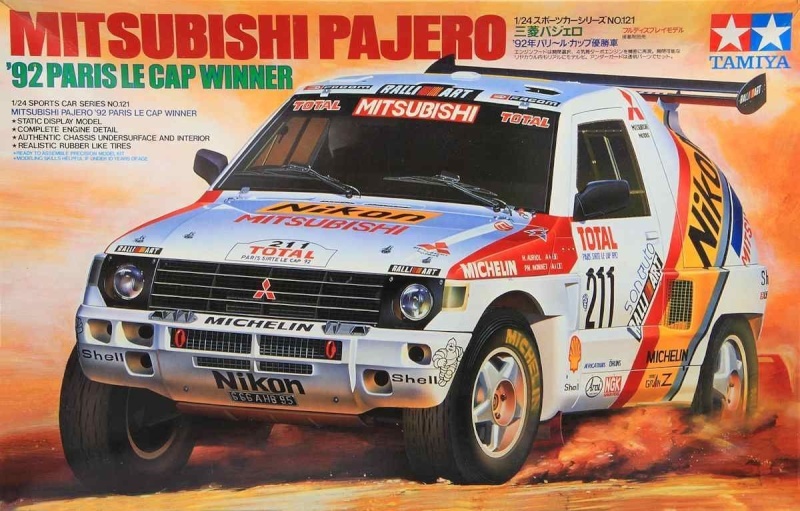 Are normal rally cars included for example this? Looks like a race car to me. Great stuff cheers Sam, there is another one but that's a special one and if I win it I will build that instead if thats allowed, I will pose the question when the time comes. Looks like a great build Sam. Cut off the shackles and remounted them on top to give me a 6 in. 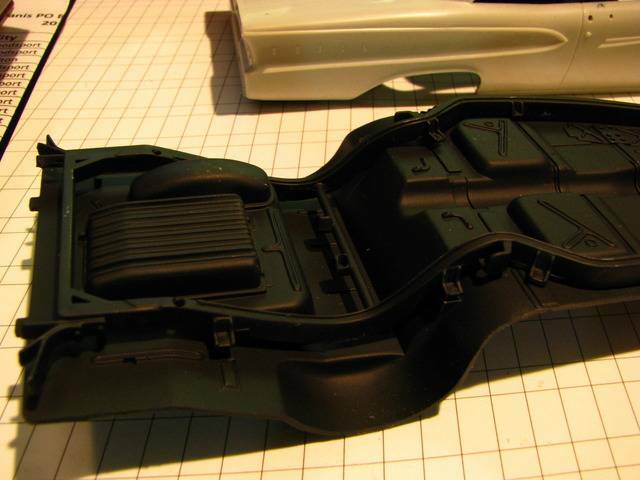 lift on the rear end chassis. 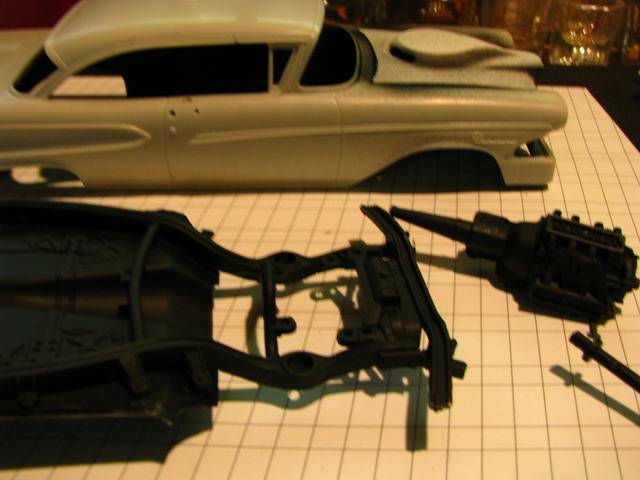 Next, to work on the front chassis lift. Excellent, or maybe Edsellent! Looks like a great selection of racers to see come alive. Ash: If you saw the decals close up you might not feel the same way. Mike: A great choice. Can't wait to see them go together. Bruce: Very nice job on the hood.